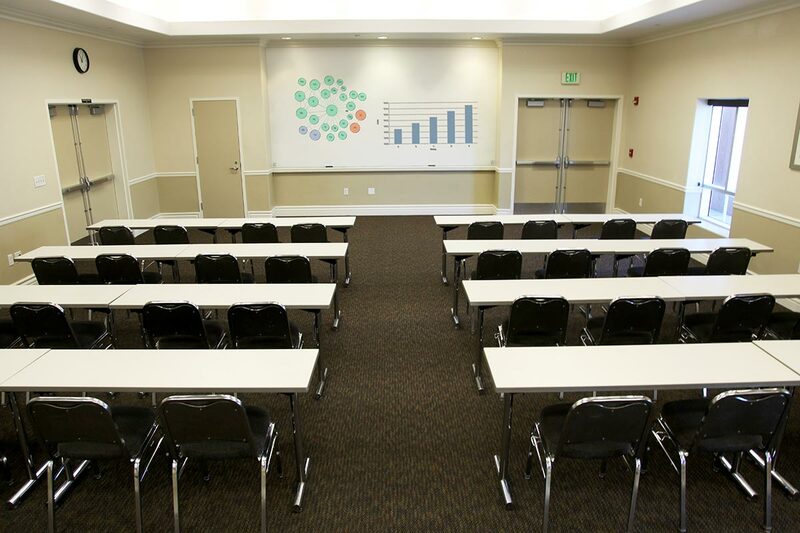 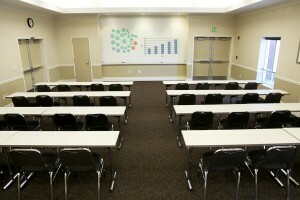 An impressive, intimate space for conferences, small banquets or receptions. 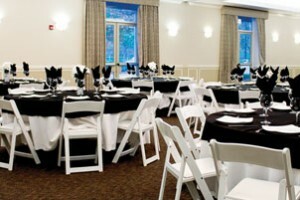 Spacious, sophisticated spaces ideal for luncheons, banquets, receptions and fundraisers. 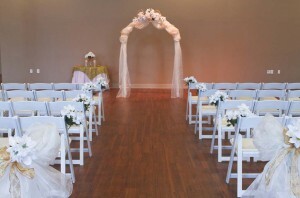 Unique and elegant setting for your special day or large banquet. A comfortable, productive setting for meetings. 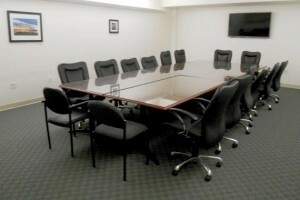 Conference table and chairs for 12 provided.